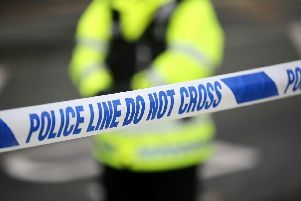 A two vehicle road traffic collision on a busy Northern Ireland is causing major traffic disruption. 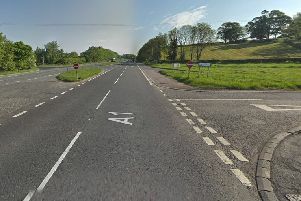 The collision occurred on the A6 near the Castledawson Roundabout earlier today. Traffic jams went back as far as the Elk restaurant. Both vehicles invovled in the collision have been moved off the road. Traffic should start to ease soon.